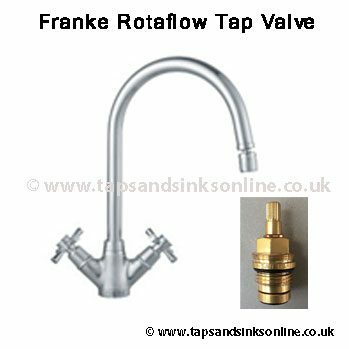 Spare Franke Rotaflow Tap Valve was changed after March 2012. 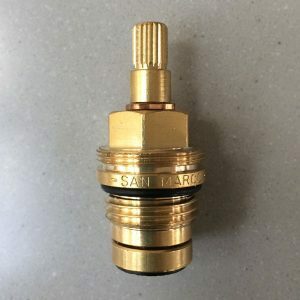 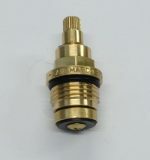 See below for more information on both valve types. 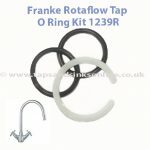 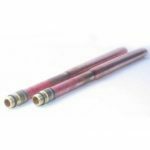 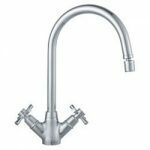 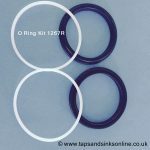 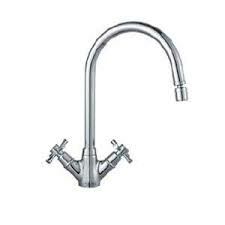 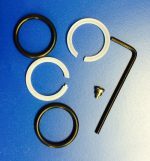 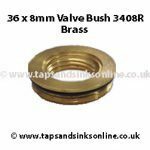 If your Tap is dripping where the Spout meets the Base then you might need to replace your Franke Rotaflow O Ring Kit 1239R. See here for all our Franke Rotaflow Kitchen Tap Spare Parts.